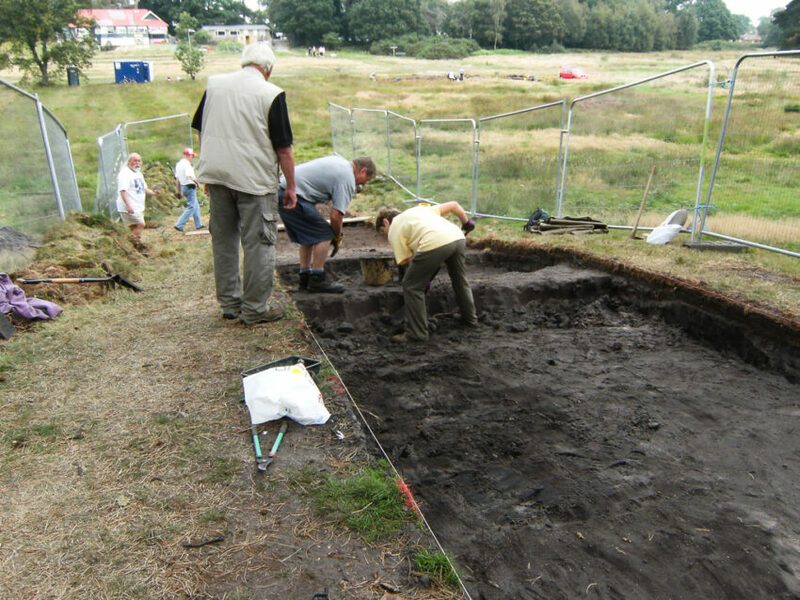 The next dig on Petersfield Heath will take place between 8th and 26th September 2015, Tuesday to Saturday. We are currently looking for volunteers who can offer at least one day of work to help us with the excavations. You do not need any prior experience of archaeological projects and you will receive an induction on the day. If you are interested, click the ‘get involved’ button on this website.